On January 12, ministers Konrad Mizzi and Justyne Caruana revealed their joint plans for the regeneration of the popular Xlendi Bay. It is commendable that the eroded sandy beach will be replenished, boathouses regenerated and parking slots created. However, planning also needs to take into consideration accessibility to the promenade. Having restaurants, bars and cafés spring up like mushrooms in a touristic area such as Xlendi is to be expected. Yet, it is also the right of all citizens to enjoy open spaces. 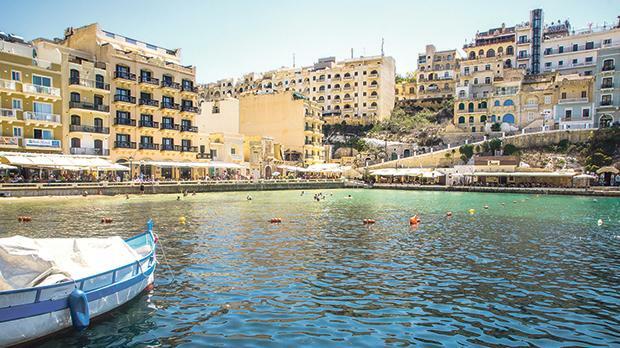 In view of the proposed regeneration project, it stands to reason that the number of people choosing Xlendi Bay as their entertainment option tends to increase. Consequently, the swimming area, already limited, is likely to become even more restricted. In the summer months, swimmers bump into each other due to lack of space and that is an unpleasant experience. So, one hopes the issue will be addressed and solved in the proposed plan. One crucial point to bear in mind is accessibility to the area for people with a disability. Given the taking over of the embankments by the commercial sector, one can hardly imagine wheelchair users being able to enjoy an afternoon there. People with mobility impairments give up even the very thought of reaching the area, let alone being able to stroll along the embankment. The Malta Federation of Organisations Persons with Disability appeals to the authorities concerned to give due consideration to the rights of people with a disability at planning stage of the Xlendi Bay embellishment. Disability should not be a hindrance to enjoy what nature has to offer nor from going on seaside outings at public beaches.